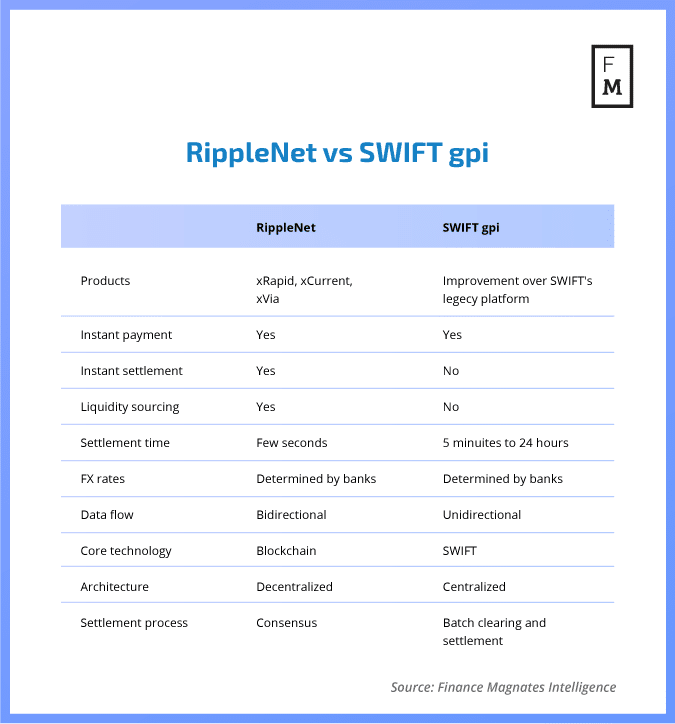 SWIFT is a 46-year old organization whereas Ripple was established in 2012. Blockchain, after going mainstream in recent years, has challenged the dominance of established firms in many sectors. However, one industry has been threatened the most – the financial sector. Though many blockchain firms are continually working on the development of decentralized products to replace traditional banking technologies, one company is always making headlines with its blockchain solutions. Unlike most of the blockchain industry, Ripple has chosen to work with banks to make their process fast and reliable by introducing blockchain. The company is primarily targeting the high inefficient billion dollar inter-bank money transfer system. However, even in that niche, the San Francisco-based blockchain company is threatening the dominance of the Society for Worldwide Interbank Financial Telecommunication, better known by its acronym SWIFT, in the sector. Though Ripple has left its mark on the industry in just a few years, becoming a replacement for SWIFT is not going to be an easy process – especially when the company is determined to fight back. 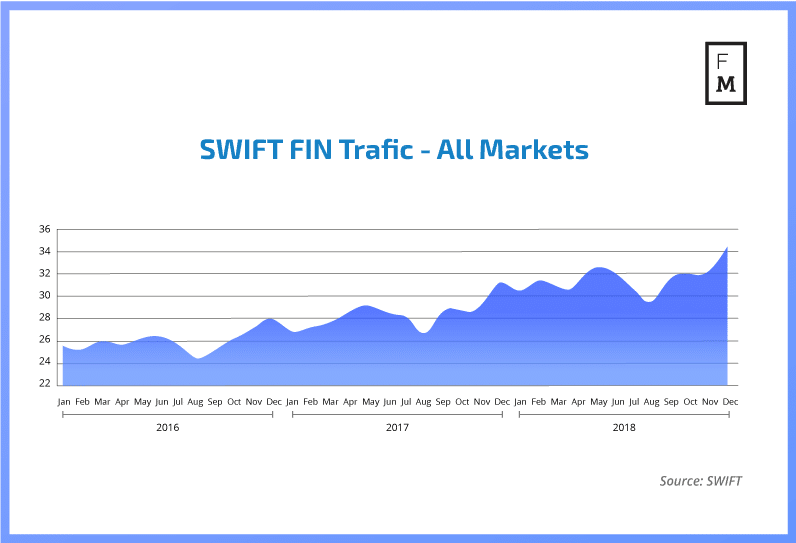 In December 2018, SWIFT recorded an average of 34.16 million FIN messages per day – an increase of 10.4 percent from a year before, according to the data published by the organization. 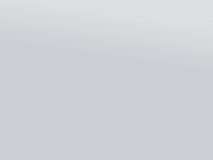 However, SWIFT has some significant flaws. 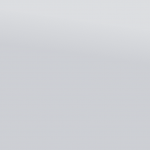 The current standardized method of wire transfers is very slow. It takes hours and often days to pass through different banking checkpoints. Moreover, cross-border payments are also expensive and opaque. To fill the gap created in the payment transfer market, Ripple is developing many blockchain-based bank-specific solutions. The company recently announced that it has on-boarded more than 200 global banks on RippleNet. Last year, Ripple bundled the three solutions to offer all the services to its clients on RippleNet. To transfer funds between banks, the network is using its native XRP tokens, guaranteeing fast and secure settlements. In response to the blockchain disruptions, SWIFT launched global payments innovations (gpi). The upgraded service was aimed at increasing speed, transparency, and traceability, thereby easing reconciliation and improving treasury forecasting and predictability. The initiative turned out to be a massive success for the Belgium-headquartered organization, as more than 3,500 banks have so far committed to adopting gpi. Moreover, SWIFT says that more than 55 payment market infrastructures are already exchanging gpi payments, enabling domestic exchange and tracking. Although many industry experts are comfortable using SWIFT for fund transfers at the moment, they do not deny the impact of Ripple on the payment transfer market. GPI is not really innovation, it’s an improvement. It’s still not that fast and still needs pre-funding. And if Ripple never showed up, I’m sure it still wouldn’t even be upgraded, which shows the lack of innovative power the company has. Swift needs to focus on the future: XRP. Acknowledging the rise of blockchain technology in the banking industry, SWIFT is also trying its hands on the decade-old technology. 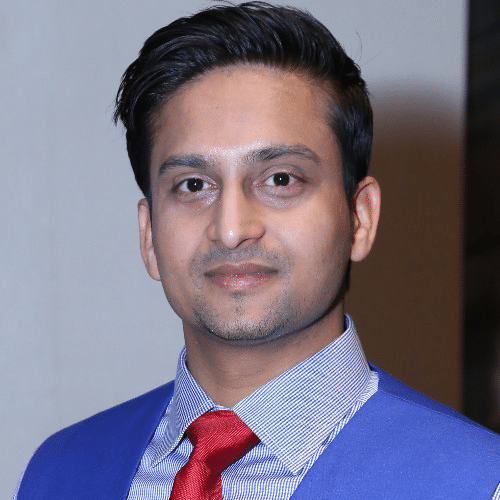 Earlier this year, the Belgium-based organization launched a proof-of-concept (PoC) of a gateway, called gpi Link, for allowing enterprise-centric blockchain solution provider R3 to connect to its existing gpi payment’s network. SWIFT GPI is sending over $300bn every day in 148 currencies, soooo probably not going anywhere right away. No matter what the company says, it is clear that the 46-year old banking technology giant is taking blockchain and the threat of its potential for disruption seriously. In the next couple of years, it will be interesting to see how Ripple proceeds with its partners around the globe to capture the payments market.